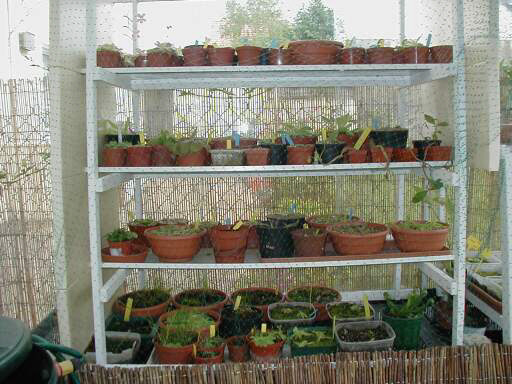 Jeef is a french grower of various plants from Antplants to carnivorous plants. He also loves to travel to see his treasures in wild. 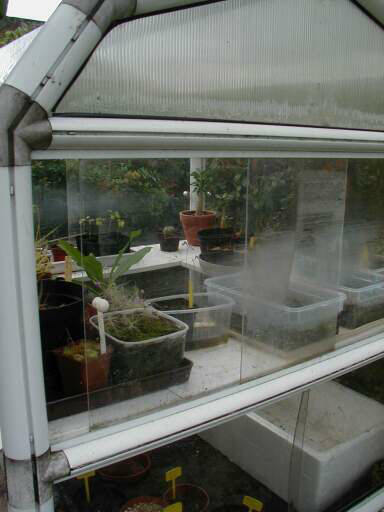 He is virtually opening his growing areas but once a year, he is doing an openday. 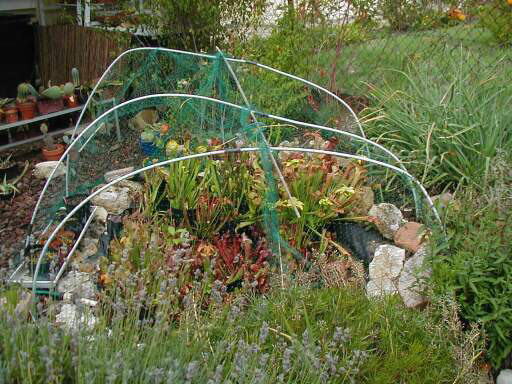 Mexican, temperate Pinguicula and some antplants. 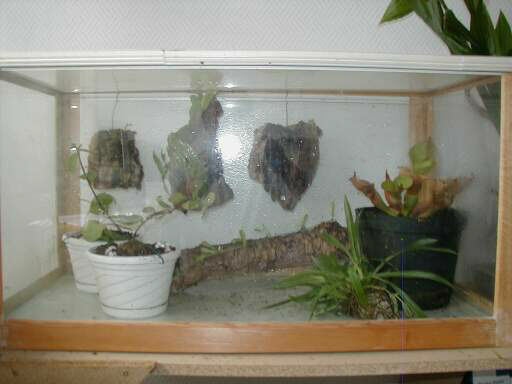 The antplants area, another passion of Jeff. 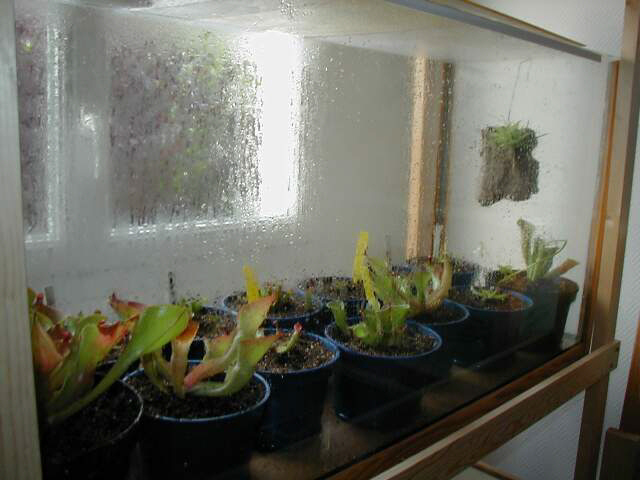 Jeff is very skilled in growing Heliamphora species. 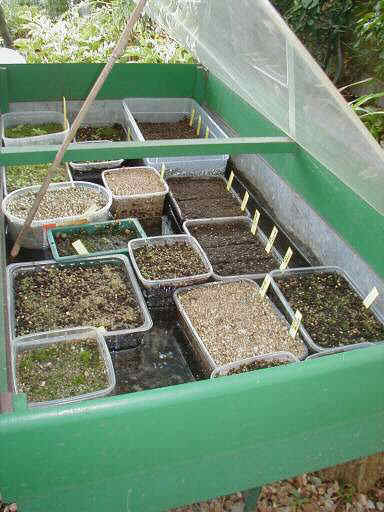 Sphagnum peat bog for the Sarracenia, Jeff is also growing. 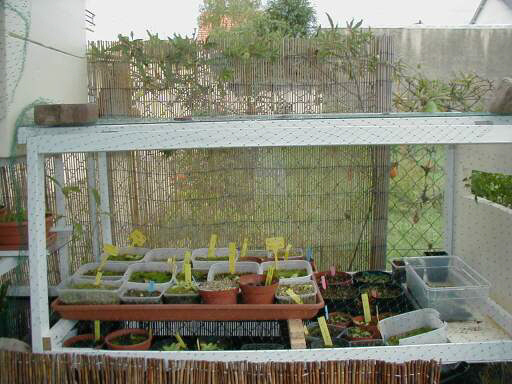 Pinguicula seedlings area in a frame protected from direct rains.